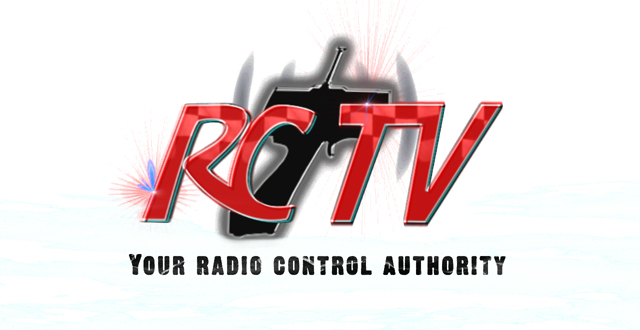 This isn’t new news, but for those of you who haven’t heard of RC TV Canada, you are missing out on something special. The show which is hosted by Nik Rak and brought to us from X-Ten Productions Inc, is in its 7th season. The RC TV crew travel across Canada and shows viewers various things related to RC. In any given episode you can see Planes, Boats, Cars and/or Trucks. Each episode also contains an informative tech tip which covers a wide range of topics. The show airs on OLN in Canada on Saturday mornings at 8:30 est. with re-airs being shown Mondays at 8 am est. If that schedule doesn’t fit yours or you want to see past episodes and extras, you should check out their youtube channel X-Ten Productions.